There will a maintenance in Kaohsiung at 6:00-8:00 AM CST on Feb 16. Thanks for your great support on VTRSpeed service in 2018. 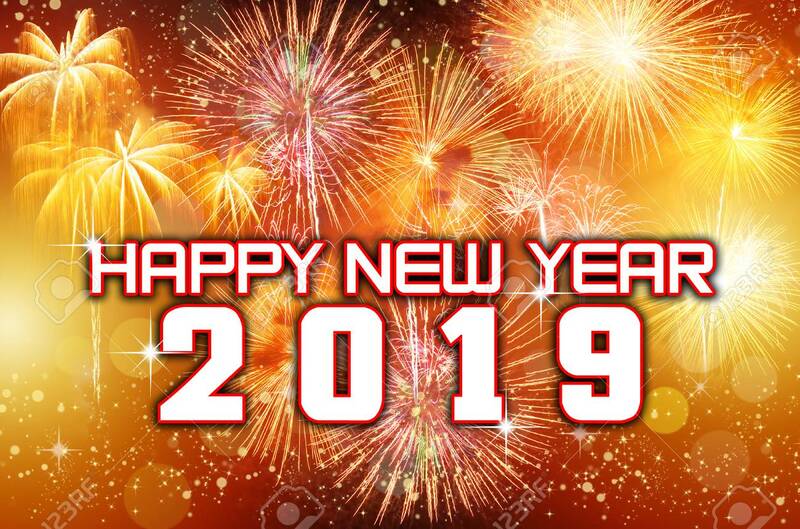 Wish you all the best in coming 2019, have a Wonderful, Cheerful and Successful year!! There is an emergency maintenance for servers in TW HiNet, We are checking the issue on the mainboard. Services will back when the issue fixed. We've recently upgraded our Free ShadowSocks Service. From now on ONLY servers in Asia or Special area will be counted, USA servers will not count the usage, it means you will have ulimited traffic quota on USA servers. We also provide Surge/Shadowrocket auto setup link. Just Apply the free bonus on your package detail page. We've done part of USA LAX DC migration during last night. All service affected back to working well. If you having problem to some servers, please contact us. Our APTG network provider is under DDOS attack since Dec 7, the NOC is trying to filter the DDOS traffic, but the attack still affecting some of our services. You may having trouble to access some of our TW nodes, please try switch to another one when it failed. We've enabled another newly node in JP with 1000Gbps shared port. The node is ready for Cisco IPSec/IKEv2 and WebVPN, you can choose and use the newly network. The newly domain for IKEv2/SSTP servers have updated the latest SSL certificate, and are all ready to work. Please use the latest IKEv2/SSTP servers address if you want to use these methods.